After a number of years in the wilderness in Cannes, the French are back in force in the last few years. 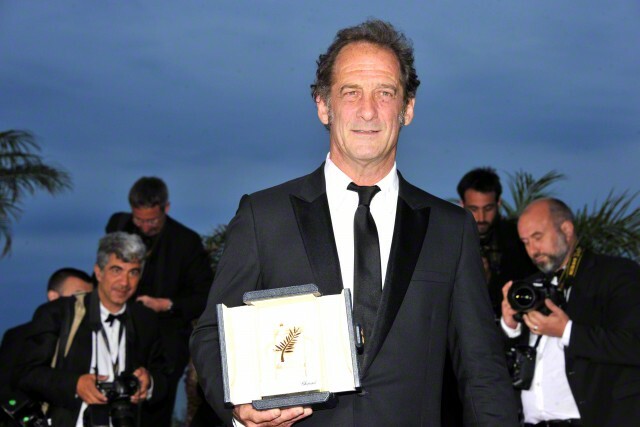 This year again, the Palme d’Or was awarded to a French film for the third time in four years by an international jury headed by the Coen Brothers. The American-led jury gave the festival’s highest honour to “Dheepan” by Jacques Audiard. Telling the story of Sri-Lankan refugees facing further conflict in the Paris suburbs, it’s the first film from Audiard since his superb “Rust and Bone” three years ago. Audiard’s father (Michel Audiard) was a distinctive face in French cinema for over 40 years before his death in 1985 at the age of 65. 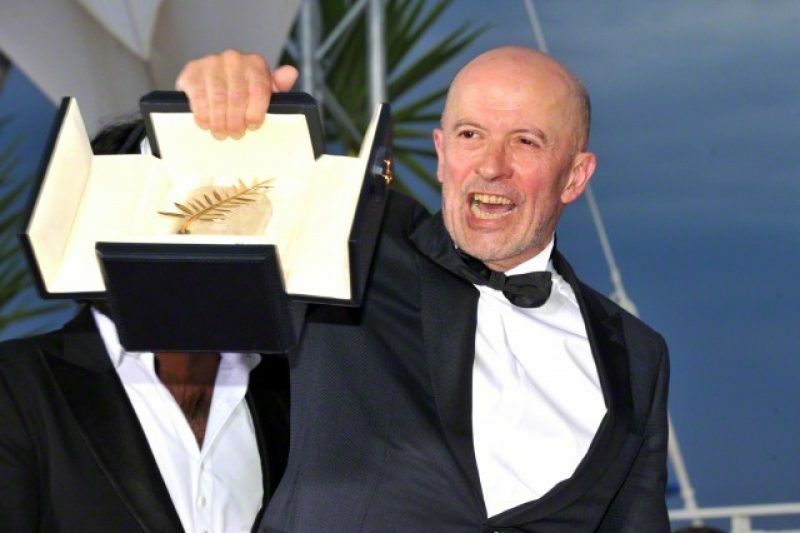 It’s the first time that Audiard the younger has won the Palme d’Or, despite a highly impressive career as a director. His début feature film “Regarde les Hommes Tomber” (Watch the Men Fall) won the César for best film in 1994. He also directed “Un Prophète” (A Prophet) in 2005 and “Rust and Bone” in 2010, both of which won multiple awards. The hat-trick of French victories was completed by Emmanuel Bercot who won Best Actress for her role in “Mon Roi” – a film by female director Maïwenn and which also stars Vincent Cassel in which Bercot plays the part of a lawyer who awakes after a skiing accident to find herself in a physical rehabilitation clinic. She was given the award jointly along wtih the American actress Rooney Mara (from the film “Carol”). One of the reasons that France finds itself at the pinnacle of cinematic endeavour is because of its funding system that takes a share of cinema entrance tickets in a specific tax that is reinvested in one of Europe’s most creative and well-funded cinematic industries. There was some Irish interest in the fact that Greek director Yorgos Lanthimos’ international film “Lobster” – which was partly shot in Kerry and whose largely Anglo-American cast includes Irishman Colin Farrell – was awarded the Jury Prize. The director and French artist, Agnès Varda, received an honorary Palme d’Or for her collected works from Jane Birkin.